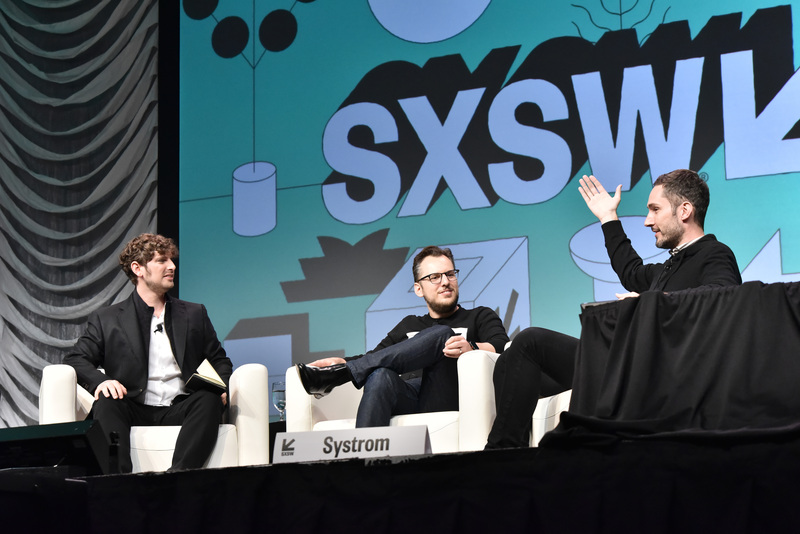 During their thought-provoking discussion at this year’s SXSW festival in Austin, Instagram co-founders Kevin Systrom and Mike Krieger finally weighed in on the influencer marketing discussion. While addressing concerns around how influencer marketing may be impacting the autonomy, authenticity and future direction of Instagram, the entrepreneurs spoke in favour of the massive effect micro-influencers have had on the platform’s growth and success. 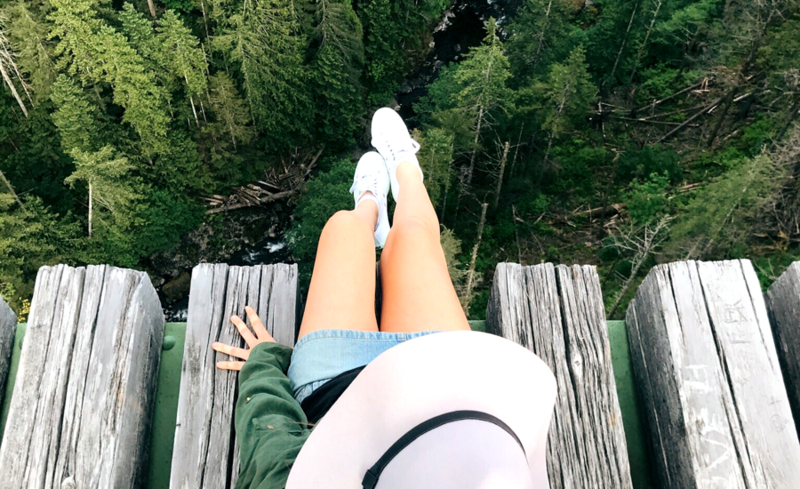 While the influencer marketing industry has faced harsh criticism regarding its authenticity and legitimacy, platforms like TRIBE are mediating the shift from celebrity influencers to micro-influencers and making platforms like Instagram more authentic. A space previously dominated by selfies, shelfies and inauthentic sponsored posts is now becoming more saturated with real recommendations, genuine content and increased transparency. By simply giving everyday people the opportunity to promote brands that they already use and love and make a living from their creativity, influencers are becoming a more trusted form of marketing. “Most people in the world don’t want to work in desk jobs. They want to become an influencer and travel the world, so of course they’re going to hock products - it’s just the outcome of the system. The question is, how do you manage it? Simply, in the long run, the platform should be optimised for authenticity,” they said. As far as the trajectory and growth of the industry, the entrepreneurs discussed how the evolution of influencer marketing was an inevitable development of the social media space, regardless of Instagram being the instigator. Stripping back the stigma attached to influencers and commending them on making the most of their social status, they spoke to their vision of the industry continuing to progress in a more transparent direction. “Influencer marketing is definitely a subset of Instagram, but would it have emerged without it? Probably. The economy of social networks is around social status and influence, and influencers are the ultimate manifestation of building status in order to monetise it, and you can’t fault them for it,” Mike explained. 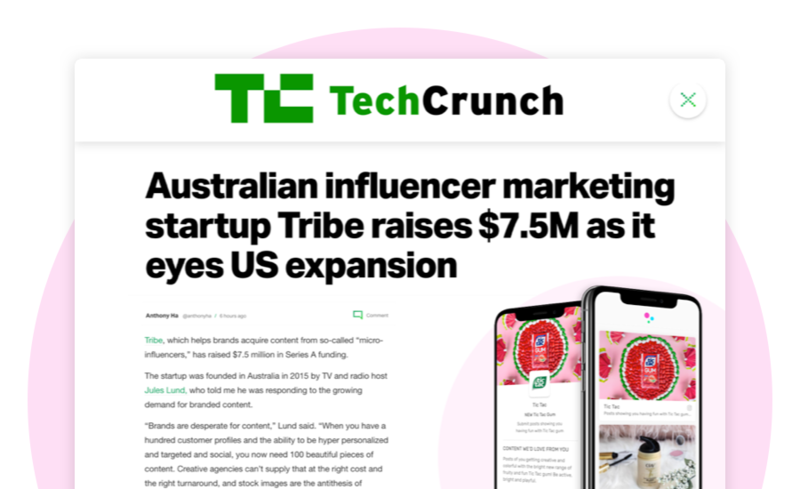 Now an almost $2 billion industry, no one can deny that influencer marketing is continuing to grow at an incredible pace. But with some of the most influential people in the social media game now shedding light on the importance of authenticity, as well as backing the industry and the influencers it sustains, there is no doubt that influencer marketing will soon be an unstoppable force. Our instagram feeds contain high quality sponsored content, runway shows feature popular fashion bloggers, and traditional celebrity endorsements have been replaced by true lovers of the product. It is fair to say that influencer marketing has well and truly taken off! Influencers are now recognised by brands as major marketing channels and are becoming brands themselves. While the difference between influencers and brands once existed, popular influencers have so many followers, they’ve grown their personal brand to the point of and becoming a brand themselves. This uncertainty, along with their unrelatable lifestyles and underwhelming sales results have lead brands towards micro influencers. For an industry based on the “economy of trust”, we think it makes sense to target smaller audiences, spread stronger messages and make a deeper impact. To read more, check out the article here.